This clean title AWD Honda CR-V is ready to go today. 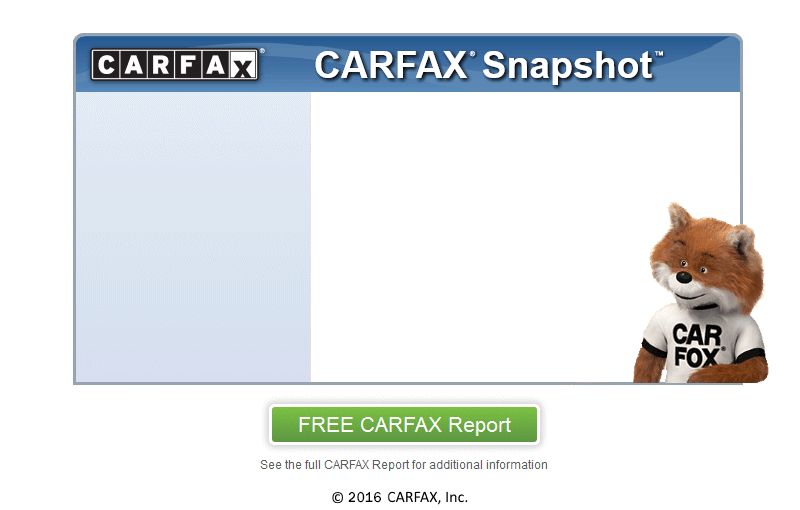 The CARFAX report shows now history of being in any accidents or having any damage reported. If you're looking for an SUV that gets better gas mileage, this is the one for you. You can get 20 mpg in the city, and 27 mpg on the highway. An independent certified mechanic has inspected this CR-V to ensure all the components are in working order. An extended warranty is available for purchase. Call or come by and speak with a sales associate for more information. Swing on in today and take this CR-V out for a ride, located in Logan at 95 W 400 N, dealer 8507. Purchase your next vehicle from Onyx and you will drive away with a full tank of gas and a smile. Onyx Auto Sales, Let's Rock!